The Road On Which We Are Traveling | Go Figure Girl! Five months ago today I started training in ernest for Figure. 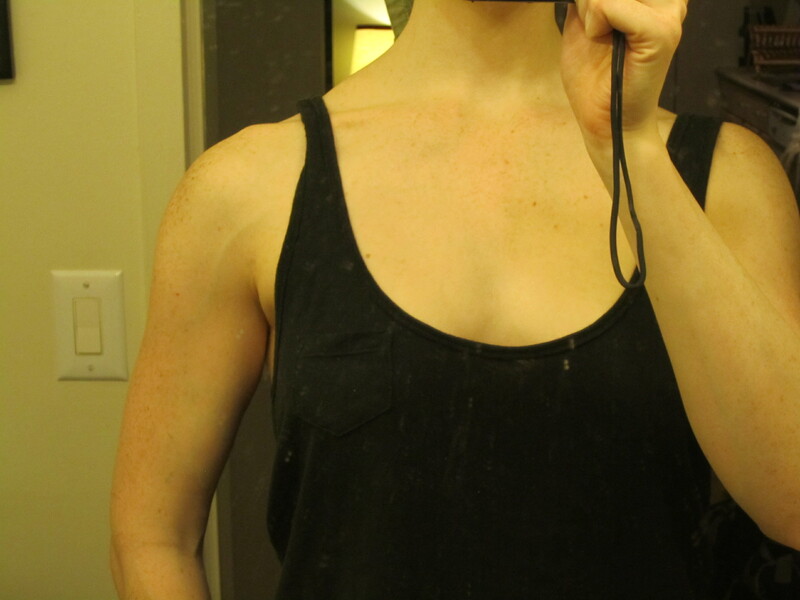 I have been working out diligently and watching my body grow and change as it has become bigger, stronger; transformed. I met with my coach at the beginning of June for the first time. She said I still had about 2 months of bulking to do before we start cutting for my show in November: More shoulder growth. 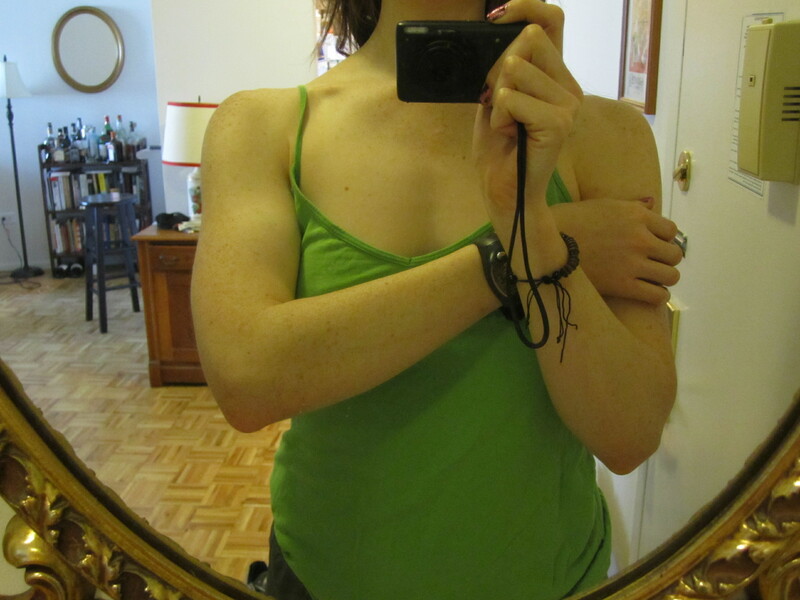 I knew I needed to add more mass and I was also a little anxious about halting growth in lieu of leaning out. Plus, there are a few parties and events I have in the middle of the Summer and I was kind of happy that I would be able to kick back and enjoy at least a few nights. I have felt like my hard body was locked away in a closet for the past 5 months and that was not a nice feeling to have, but things are starting to come around and I’m getting excited. 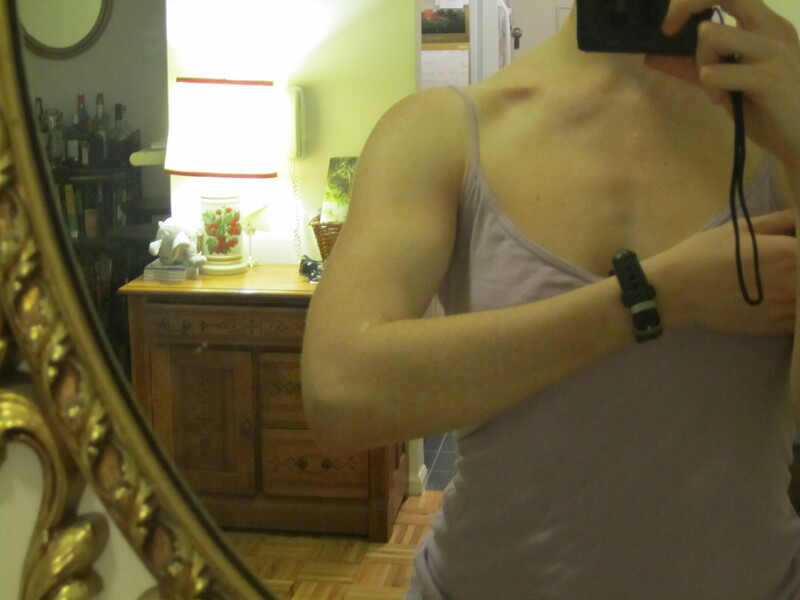 I have been doing a lot of work on my shoulders (2x per week) in order to get the growth up even more. I am hoping that by the end of August we will see some significant improvement over today. Just about one month left and then we’re onto the dieting! It just goes to show that even though things are uncomfortable on the journey to get where we need and want to be, the discomfort is often worth it – and this doesn’t apply just to bodybuilding. This entry was posted on June 23, 2012 by belcbody. It was filed under Uncategorized and was tagged with diet, dieting, figure, figure competition prep, June, photos, progress, shoulders. Looking good CB! Look at the muscles! !